A few months back I was fortunate to review Tea Collections summer line. We loved the line so much and received so many comments on the children’s clothing. Emma wore one of the outfits for the first day of school and she looked adorable. We were excited and eager to review the fall line as well. I’ve grown to love the quality and individuality of their clothing and receiving a box from them is a day brightener for me. Ethan has an incredible fascination with fire trucks right now. 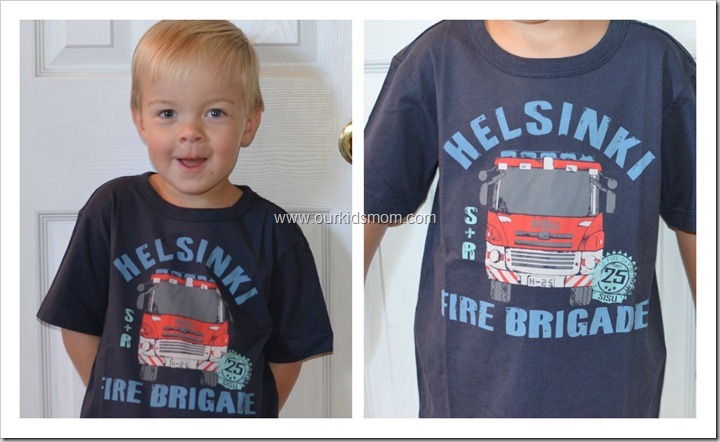 The Fire Brigade t-shirt was perfect for him and I loved how original it was. I barely got the shirt out of the box before he was begging to wear it. Every time he’s worn this shirt out he has received positive comments from people asking where he got it. Get ready for his next search and rescue mission. Whether he’s hunting for frogs and salamanders or his favorite teddy, he’ll be ready for action in this super soft tee. Emma has continued her love affair with dresses. She was happy to see dresses in the box that I would allow her to wear to school on cooler weather days as I was refusing to let her wear her sleeveless numbers. This first one fit the fun and loud side of her personality to a “T”. After the first day of wearing it to school she told me she had two teachers tell her they loved her dress and wanted one. Twirl around in comfort and Double Dutch until dark in gorgeous modern blooms. An original print inspired by mid-century Finnish fashion. Simply layer with a long sleeve tee when nights get chilly. This dress fits Emma’s feminine side perfectly. This dress is made of the crisp cotton with the elasticized gathered front. The play of the bright delicate flowers on the black background drew my attention immediately and I knew we had to have it. I guess it feels a bit more traditional or maybe old fashioned to me. You don’t see styles like this very often and it is adorable on her. A crisp poplin dress that’s simply perfect for the first day of school. With a pretty print that hides paint spots and snack mishaps, so she’ll be able to wear it on the last day of school too! This dress reminds me of a 70’s flashback… it fits Emma’s funky side. After the pictures were taken she spent a good deal of time spinning circles to make the dress flare. It is not overly dressy, great for school, super comfortable and the play of the different shades of pink/purple make it a fun choice. Four colors can change her mood from bored to bold. Swirling and twirling take over in a dress that’s simply modern and effortlessly fun. Begs to be warn to every play date and birthday party this year. Layer it up when things cool down. Emma wears all of the dresses above with the Skinny Stretch Leggings. They help keep her legs warm as well as keep her modest on the playground and during floor time in the classroom. Here’s the skinny on these leggings: they have just right amount of stretch and match back to all her favorite dresses. Stock up on this go-to essential. Once again Tea Collection has gone above and beyond my expectations and styled a great group of comfortable but yet adorable pieces for both boys and girls alike. They wear well, wash well and stand out as original and fun. There is something on their site for just about every personality and taste and I can’t wait to see the Spring line next year! 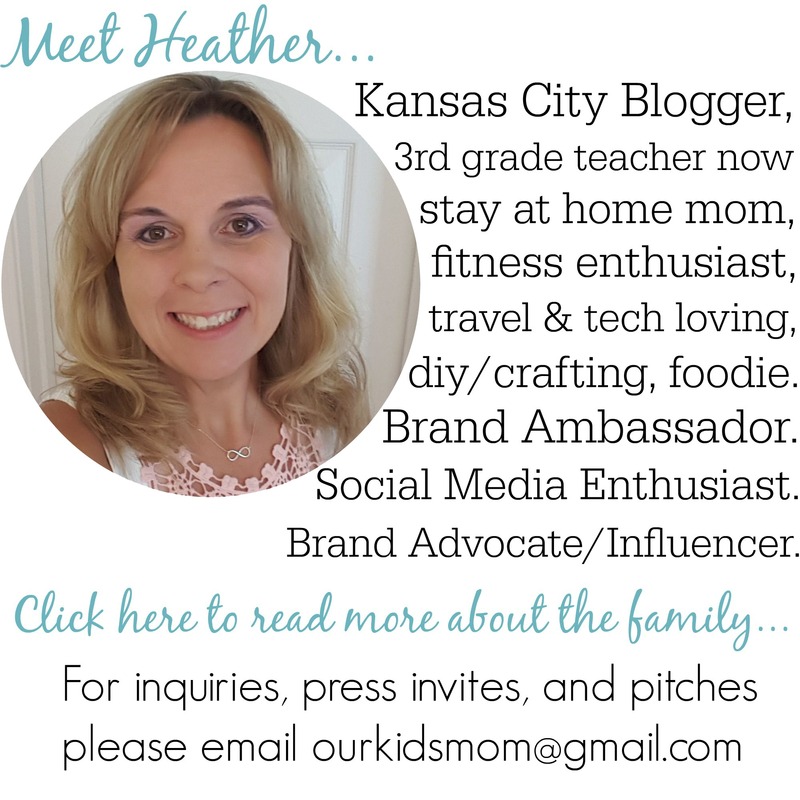 ONE OurKidsMom reader is going to win a $100 gc to Tea Collection! This giveaway ends at 11:59 PM EST on October 26, 2012. I like the WOODLAND WONDERS EMPIRE DRESS. I would love the Fairy Lark 5 piece set. I like their Love the Layers Outfit for boys. Your kids summer collection are very beautiful.i like it very much. I like the Patagonia Baby Down Sweater. AMAZING!! My daughter woudl love ALL the dresses!! 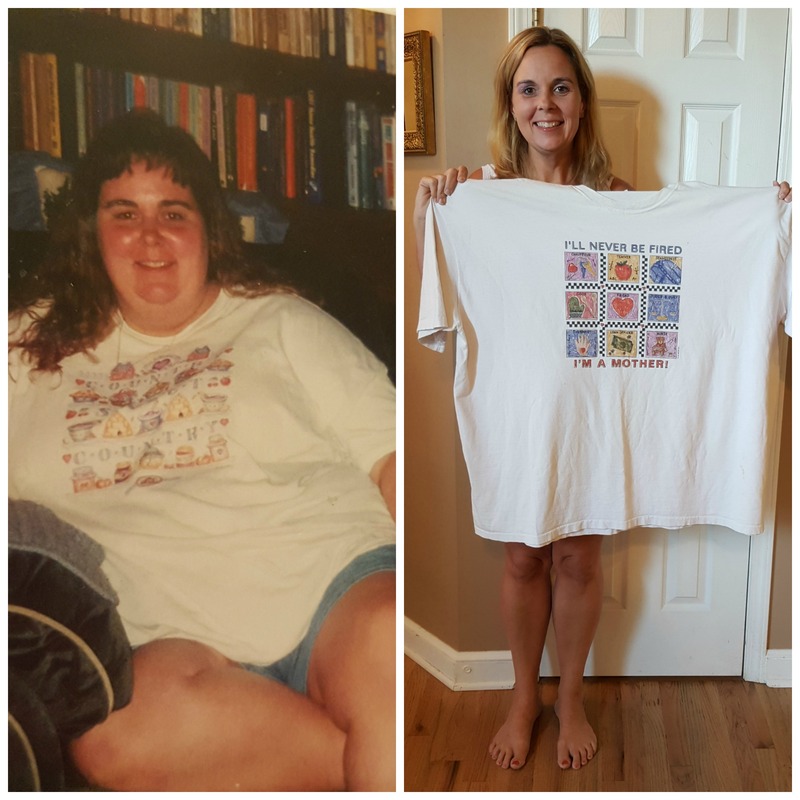 What adorable clothing, and what a great contest!! I love the Nordic bloom layer dress! I love the Swedish Lark Layer Dress! Thanks for the chance to win! I love the WINTER WILDFLOWER LAYER DRESS. the Honeysuckle Pinwale Cord Dress s absolutely adorable!! I like the Nordic Blooms Tiered Dress. I would get the Adorable Dots T-Shirt Dress! The clothes are so adorable and I love that they are not the same old things that you see at the local mall!! My son would love the ‘Off Road Layered Tee’! I love their boys clothing, especially the Forest Foxes Tee! Great giveaway! I went to their site and love the autumn dress for baby girls! So sweet! I love the girls colors of autumn dress & also the helsinki dots hoodie for girls! I like the Astrid Stripe Boatneck Tee. I love the fabric they use..really soft! Love the soft fabrics and the great colors…and the fact that it can be layered! I love dressing my little girl up in clothes like this! The Tea Collection dress is so cute! Colors of Autumn Dress is adorable!! The Nordic Blooms Tiered Dress is very cute! The baby layette collection is adorable – WANT!!! My toddler is FINALLY starting to outgrow some of her clothes and I’d love to update her wardrobe with a few of these adorable pieces! i am in love with these clothes! the stockholm border dress is super cute! I like the Birds & Stripes 5-piece wardrobe set! I love the Owl Fiesta 5-Piece Set! 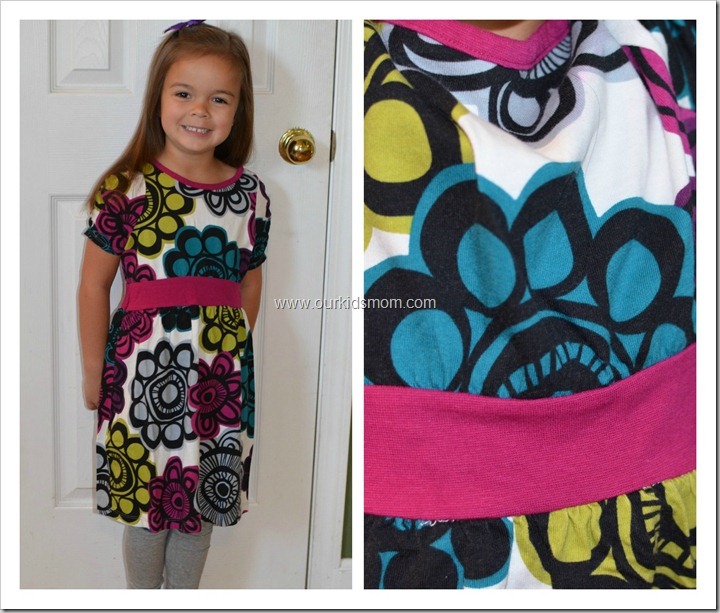 I must have this dress Winter Wildflower Wrap Dress for my daughter it is amazing!!!! I’d love to get my daughter the Helsinki Dots Wrap Mini Dress and matching hoodie! I love the Nordic Blooms Layer Dress! I like the Cykel hoodie for my son. I didnt’t realize they carry women’s clothing. I like the Nordic Blooms Empire Dress. 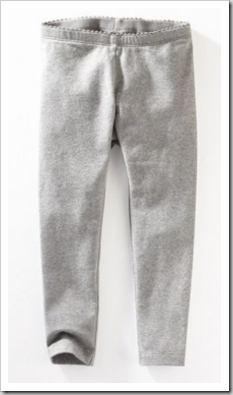 I like/want the SEJONG DRAGON PANTS. How cute! I love all the stuff in the “cold weather shop”! I love the Fairy Lark 5 piece set. I love the Tea Collection’s SKI STRIPE POLO. It would be perfect for my son. I didn’t realize they carried women’s sizes. I could get something for my 13 yr. old. I would love to get my grandson the Off Road Wanderer 5-Piece Set. I love the wardrobe sets! Love the Nordic Blooms Layer Dress!! I want the Colors of Autumn dress so bad for my daughter! There clothes are so unique, love them! I like how their website shows you ideas on outfits and how to layer them. I love the Off Road Wanderer 5-Piece Set. Adorable! Would look great on my little one. I love the fabrics being used. Whoa- they even have Women’s clothes? Cool! Love the girls dresses though- especially the Lunefuld Playdress! They’re clothes are ADORABLE! I love the Rohkea Stripe Polo! Both of my Daughters would like the Colors of Autumn Dress and Skinny Cords. Thank you! Love the Danish Modern collection for boys, especially the Copenhagen tee! There are some adorable dresses in there! I love the Talvi Exposed Zip Back Top! I love the Forest Foxes tee! I love the Snowflake Henley Sweater. I like the Lark 5 Pc set. I like the birds and stripes set! I like the Helsinki Dots Hoodie. 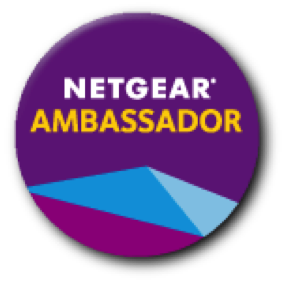 I learned that they have a lot of great clothes…I’ve never shopped their site before. Thanks so much for the chance to win! Would Love to try their new collection of Henley snow sweater. I have a stepdaughter who refuses to dress her son in anything but dinosaurs…so it makes picking things a little difficult, but this is very sweet,Dinosaurus 2-Piece Baby Set. I love the Cykel hoodie! I want their Wood Moose Tee for my 4 year old! 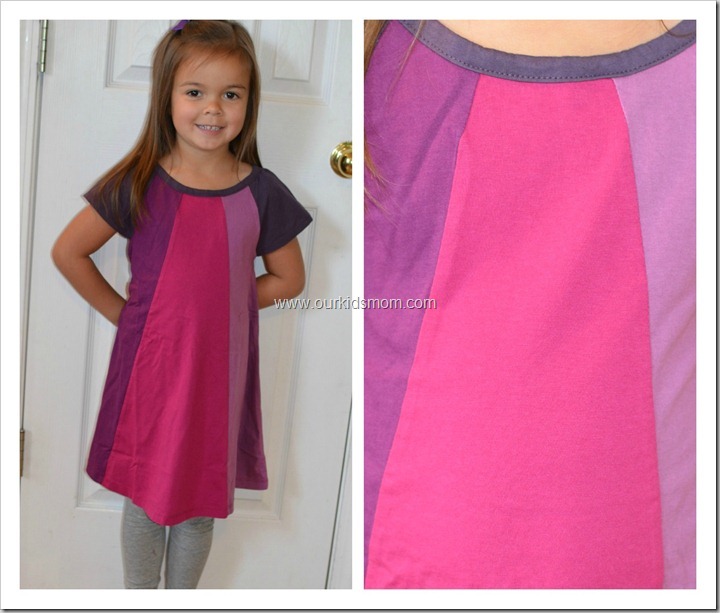 I really like the Skola Stripe Empire Dress, I bet it would look adorable on one of my girls. I would love the Hockey Bot 5-piece set for my son! I really want the Lapa Polo for my son. I love mid-century modern. I like the canvas tote! I learned they sell womens’ clothes. I thought they only sold childrens’ clothes. I love the Butterfly Dot dress! The Zita Shift Dress for ladies is very cool. I really like the Blowing Flowers 5-Piece Set! Love the NORDIC BLOOMS WRAP DRESS. I really like the Dinosaurus 2-Piece Baby Set! Love the girls Levi Trucker jackets! I love the bicycle PJ’s!!! I may need to get a matching set for both boys! I learned Tea was founded in 2002 in San Francisco. Love, Love the Fall Tea Collection! Hope I win! I like the Aurinko Flower Stripe Top. I learned they are haveing a B!G! Sale!!! So I snagged the code for later maybe!!! On our newborn layette collection. I’ d love the Hello Baby 5-Piece Newborn Baby Boy set. I didn’t know they carried womens clothing! I like the Gothenburg Sweater Shift Dress! Comfy! I like the NEW Robotti Pajamas. I love the baby bloomer’s set. 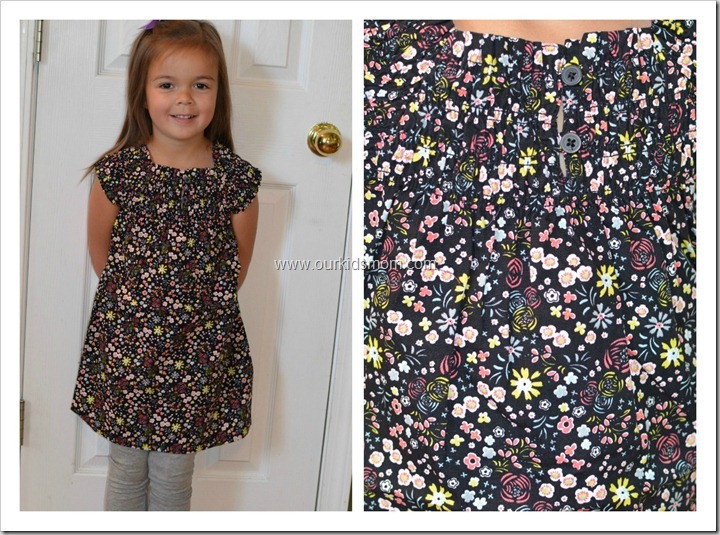 I would love to get the PINWHEEL SPARKLE LAYERED DRESS for my daughter! I like the Girls Winter Blooms Dress. I want the AURORA BABY TANK DRESS. I love the light clean beautiful look of the clothes! Very nice collections. Winter wildflower dress is gorgeous! I like the Dewa Eyelet Top. I love the Out of Bounds Zip Hoodie – Thanks! Love the FORGET ME NOT LAYER DRESS! I love the star hoodie and the rompers for boys! I want to get the Puffin 2 Piece Baby Set.